Aaron’s Catering is able to offer online automated customized ticketing options for any type of event using your current website or a completely new website specific to your event. This allows for flawless tracking of ticket sales by ticket type, sales person, date and any other metric you would like to track. This includes a calendar specifying the dates if it is a multi-day event. Certain users can be given access to specific functions such as “sales only” or “administrator”. Sales can be made by your guests directly through the website using credit card processing or the day of at your event using cash, credit cards or check. If you choose to accept day of “Box Office” sales, we provide terminals, with built in bar code scanners and credit card readers as well as trained box office staff. All tickets can be printed by the customer and scanned as they enter the event. 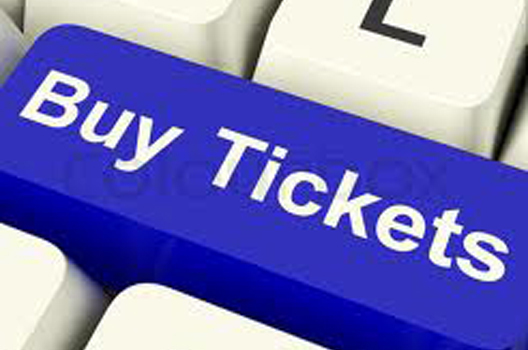 Once a ticket has been scanned it is registered as checked in to eliminate duplicate tickets. We can even scan your guest’s smart phones for ticket verification. All transactions are recorded and immediately available in real time for easy and quick accounting.